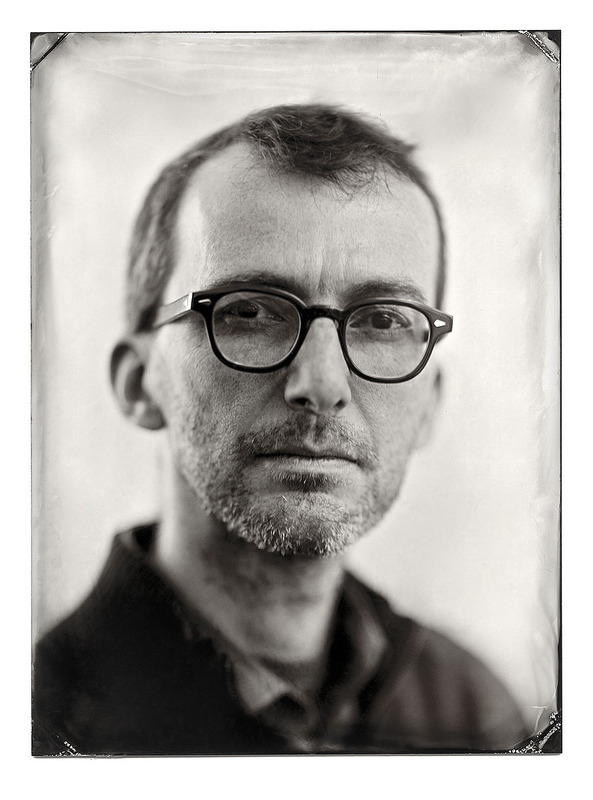 Jörg M. Colberg is a writer, photographer, and educator based in Northampton (MA, USA). Since its inception in 2002, his website Conscientious has become one of the most widely read and influential blogs dedicated to contemporary fine-art photography. In 2006, American Photo included Jörg in its list of the year’s “photography innovators.” In 2011, Life.com picked Conscientious for one of their photo blog awards, writing “There’s not an ounce of fluff here, which is why Conscientious is rightly seen and lauded as one of the very few essential photography destinations on the Web.” In addition to publishing writing online, articles/essays by Jörg have been published in photography and design magazines (British Journal of Photography, Creative Review, Chinese Photography Magazine, FOAM Magazine, and more) and photographers’ monographs. In 2010, Jörg joined the faculty of the newly formed International Limited-Residency Photography MFA Program at Hartford Art School/University of Hartford, while also teaching at the Massachusetts College of Art and Design (MassArt) and at the Rhode Island College of Design (RISD). In 2012, he became an assistant professor of photography at Hartford Art School/University of Hartford.